Formed in 2008, the members of Afternoon Raj all originate from the sunny Hawke's Bay but consider the creative capital Wellington their home away from home. In this short time the band has had significant attention and appeared alongside Cairo Knife Fight, Pakistani Spoon Scuffle and Knives at Noon. 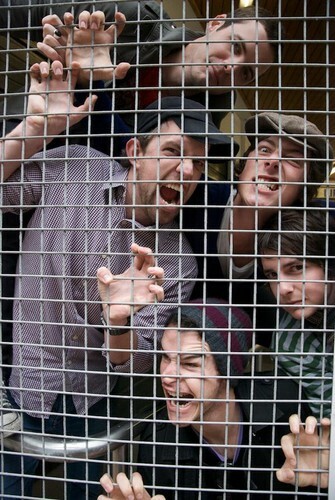 In 2010 the Raj were also selected for the Redbull Studio Live Sessions, named as finalists in Classic Hits Napier City Showcase and will now perform at Rhythm and Vines. A tight bunch of mates, the band continues to build momentum and a reputation for ruckus and energetic live shows. 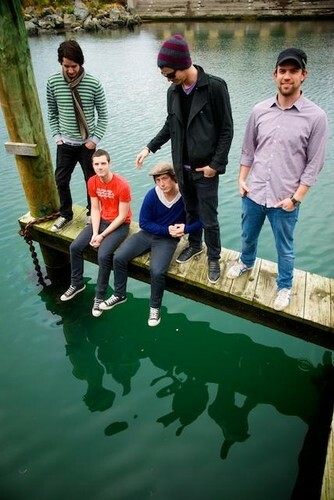 Afternoon Raj released their debut EP "February Humidity" in March 2010. The production is an explosive snapshot of a fresh sound in the making, where the band focuses on energy, groove and new expression rather than fitting a mould. Afternoon Raj take their main influences from the Californian and New York rock scenes, but also draw on the a variety of world music tones to create their sound. The EP goes from laid back Latino and Caribbean rhythms through to epic Middle Eastern and Indian tones. With a mixture of acoustic and electric instruments the band combines the power of rock with the energy of electro dance music. While not concerned with definition, when forced, the band is self defined as "ecletro world rock".